Get to know your city and your neighbours; explore a new corner of Ottawa, or see a familiar, well-trodden area in a new light. You can do all of that and more at Jane’s Walk Ottawa, taking place on Saturday, May 5 and Sunday, May 6, 2018. Jane’s Walk is one of my favourite events every year. It offers free walking tours, led by knowledgeable and engaging residents, to explore different areas of the city. 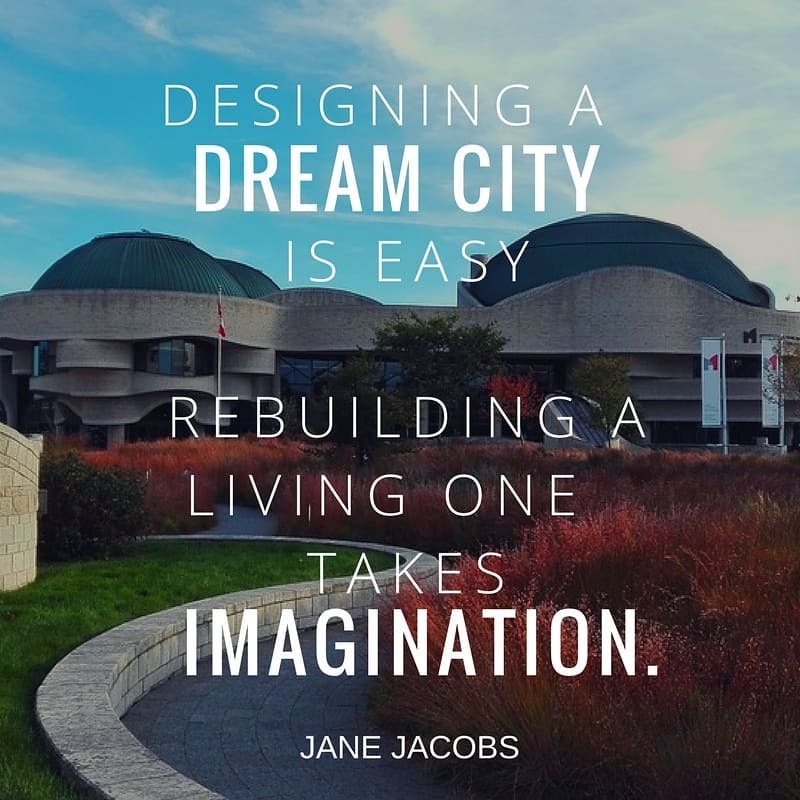 For more on Jane’s Walk Ottawa, what it’s all about and what’s on offer this year, check out this guest post. 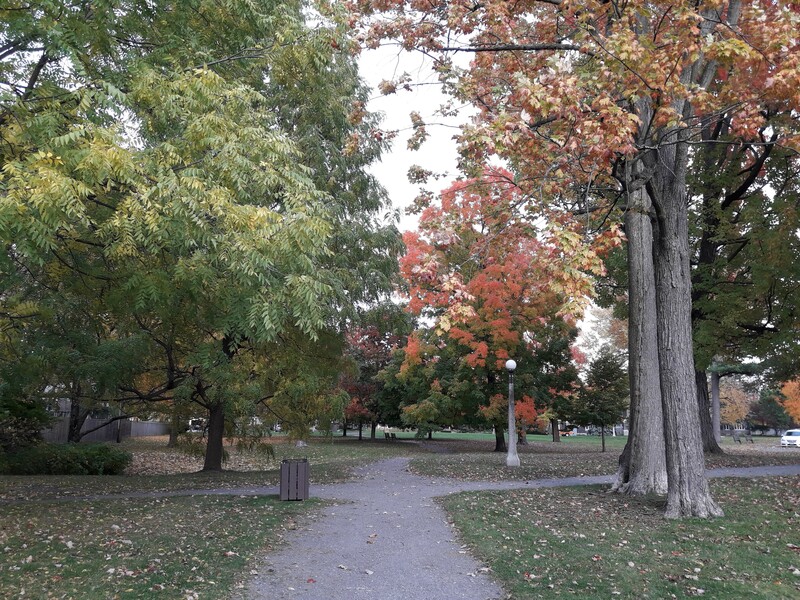 Learn how one Ottawa community is protecting mature trees through obtaining a provincial “heritage tree” designation. 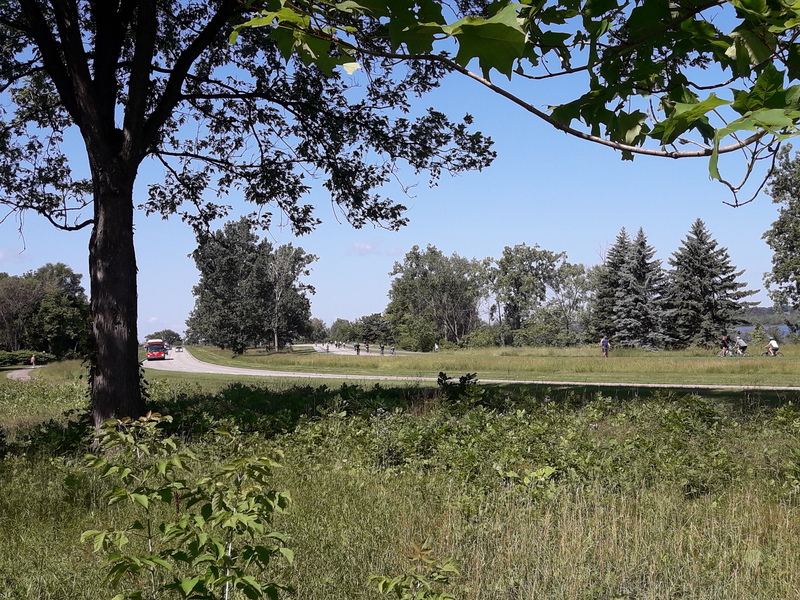 These are just a sample of the many historic, scenic and intriguing walks taking place during Jane’s Walk Ottawa weekend. Check out the full schedule and interactive map. Don’t forget the after-parties! 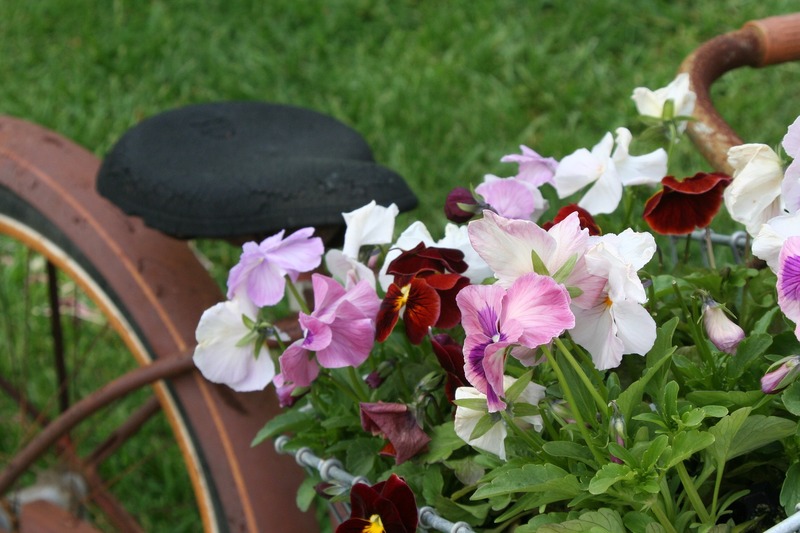 Here’s an opportunity to celebrate Earth Day while discovering more ways to green your home and energy use: the Old Home Earth Day Event on Saturday, Apr. 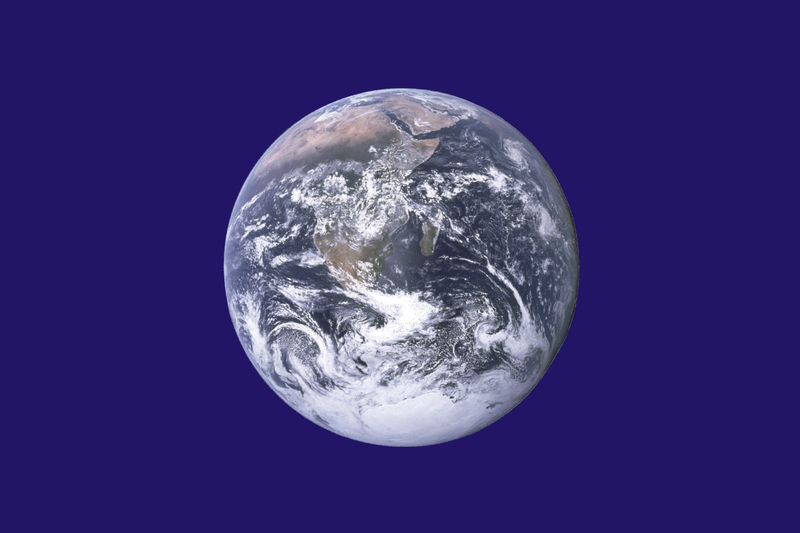 21, 2018 brings organizations, businesses and the public together for a free fair on reducing your carbon footprint and living more sustainably. Ottawa Renewable Energy Co-op, the Ottawa Tool Library, Nugrocery and EnviroCentre are among the groups on hand. 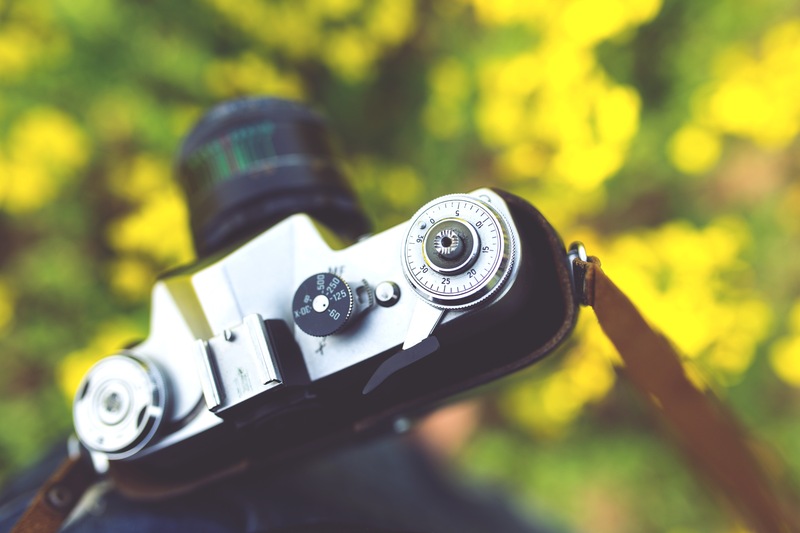 The day includes free workshops, exhibits and a DIY space. Topics include improving home energy efficiency, renovations, sustainability through transportation and food choices, and more. 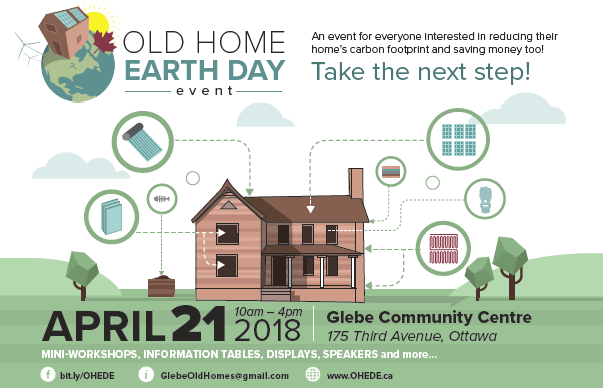 This second annual Old Home Earth Day Event is organized by the Glebe Community Association’s Environment Committee along with SMARTNet Alliance, the Peace and Environment Resource Centre, Ottawa Renewable Energy Co-op and Bullfrog Power. 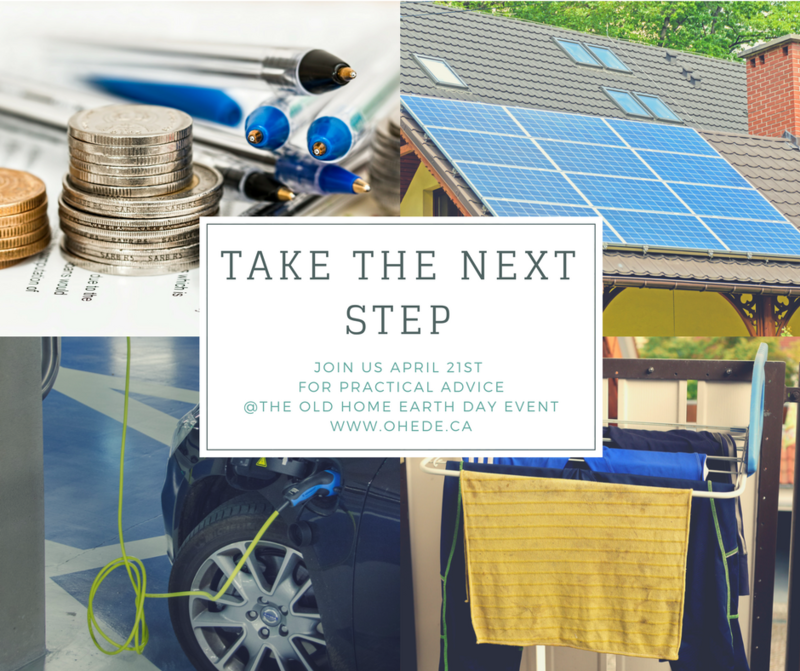 OHEDE takes place at the Glebe Community Centre (175 Third Ave.) on Saturday, Apr. 21 from 10 a.m.-4 p.m. Thanks to the Glebe Environment Committee for the information and images. One cyclist death is too many. Yet the killing of people on bikes in our city continues, most recently with the tragic death this week of Nusrat Jahan on Ottawa’s flagship “protected” bike lane. A devastating loss for her family, friends, and our community. Many people are not letting go of this. From the #ottbike community, to the leadership of councillors Catherine McKenney and Jeff Leiper, to members of the media who are keeping this visible–people are calling for action, investment, infrastructure and legislation (e.g. protected intersections, separation of truck and cycling routes, truck sideguards) to make our streets safe for everyone. Read this post by Graham Larkin of Vision Zero Canada. Contact your city councillor and the mayor, and tell them you want to see change. Support the councillors that are taking action on this. Get involved with Vision Zero Canada and Citizens for Safe Cycling.